Translator's greatest battle. This has happened to me so many times I've lost count! 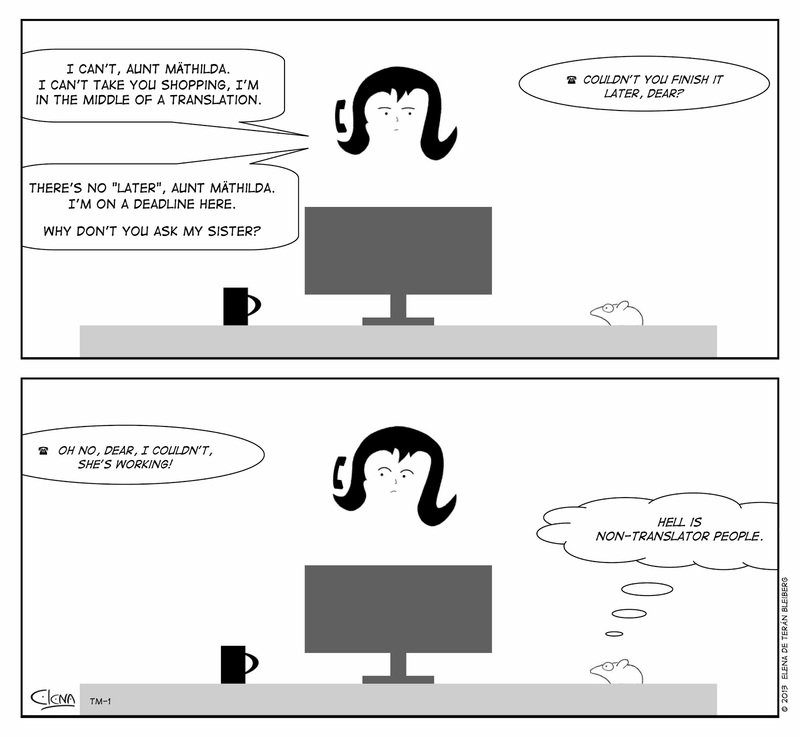 Yes, this is quite familiar to us translators, isn't it?